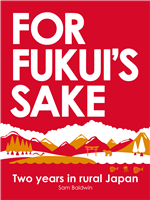 Have you read For Fukui’s Sake? Please add your own review to Amazon. Have you read For Fukui’s Sake? Remember to add your own review to Amazon.